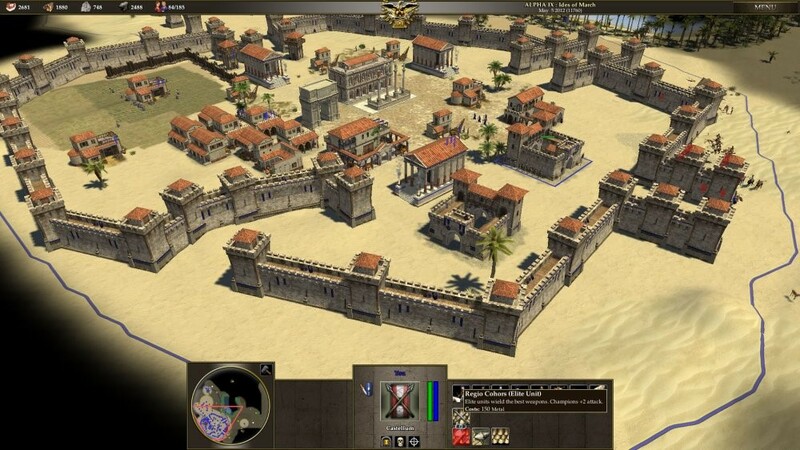 Out of the many strategy games out there, 0 A.D. manages to stand out as a comprehensive title and a very deep, tactical game despite being open source. The game’s development works very well, however it can be a bit tricky to get into this game unless you have some experience with strategy games. We are here to show you how to start playing the game and maybe even get a few wins along the way! Once you install it on Ubuntu, you will need to start a game. Upon doing that, you will see that there are 3 main things you receive right off the bat. These are your units, a few buildings, and resources like metal, food, stone and wood. To start playing adequately, make sure that you start acquiring as many resources as you can. Create new people at the civic centers and put them all towards getting more resources. You will need these resources if you want to play adequately since these will help you build up your base. Your primary focus has to be on creating a barracks and stable since these will give you the best starting units. That being said, you will also need to have at least a scout that will explore the game world. You can get metal from mines, stone from stone mines, wood from chopping down trees and food from various trees and bushes. Hunting some animals or slaughtering livestock, farming or fishing can also help you get the food you want. We recommend you to use resource drop sites right near the resource location. This way you will get more resources and not lose time as your people move around the map to reach the civil center! Depending on the map that you play on, you will note that the game world can be pretty huge. And since you never know where attackers can come from, what you want to do here is to ensure that you are safe by scouring all the region near your base. This will also help you identify new resources or places where you can create other civic centers. 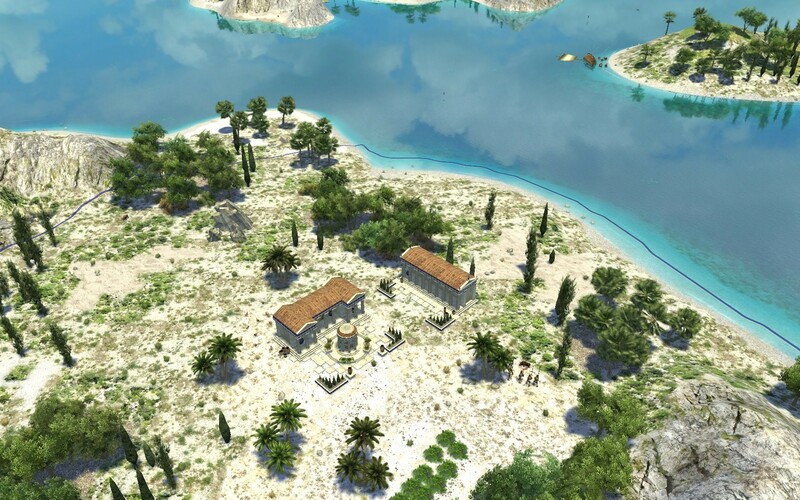 0 A.D. has a pretty simple user interface. You will have to left click to select an object, and you can then receive an additional menu with tasks. When it comes to units, you can also right click where you want them to go. This includes attacking or gathering. You can easily rotate the map by using the E or Q keys if you want as well. W, A, S and D will also help you move the camera and browse the map, something that you can do with help from the arrow keys as well. You will need a barracks and additional places like that to build up your army. Even if you create a wall and place towers, these will offer minimal protection. What you want to do is to make sure that you add as many homes and houses as you can to increase the overall population. This will help you get the population cap needed to grow a large army. Don’t do this too fast though, because you will end up having a food shortage. Place rally points on the map as these will indicate where you want to place your units. You can start with the basic units, and then you can focus on the more advanced ones. As you play, when you visit the barracks or any other similar establishment you will be able to find some specific upgrades. We recommend you to do those upgrades as fast as possible because they will enhance your units and even boost their chances of success. Some soldiers gain experience, and this will make them even more powerful. Thankfully, you can also train champion units that are more expensive than the regular citizen soldiers, but who bring in front a great set of benefits as you play. You can have a single hero though, and the hero unit is very powerful. A thing to note is that your territory is marked on the map and you aren’t able to build outside of it. So yes, you will have to expand gradually and maybe build some of the stuff alongside the borders of your territory. Some things like civil centers, outposts, entrenched army camps and docks can be built outside of these borders though. 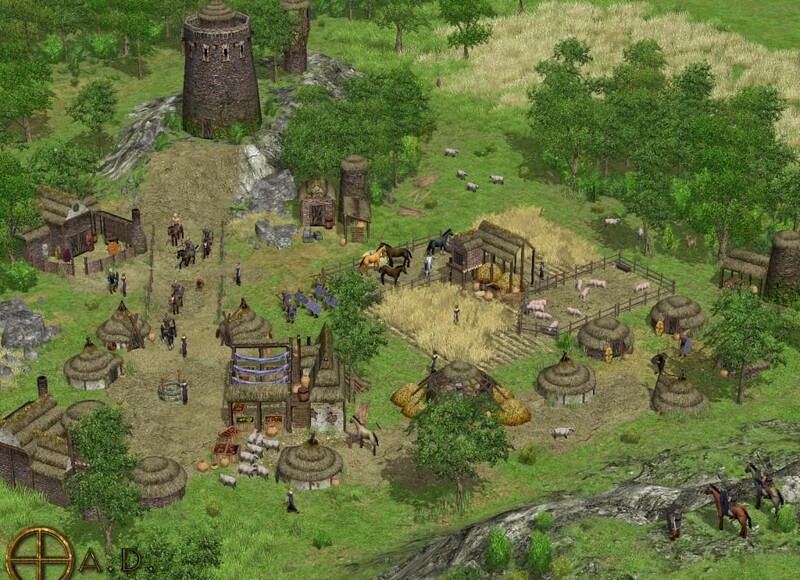 Rushing is all about setting the troops to make a barracks, and the female citizens need to gather resources. After the barracks is ready, you need to go ahead and create as many units as you possibly can. While spamming units may not be the best option right off the bat, it is a necessity, and it can help you achieve those goals pretty fast. Booming requires you to focus on having as many female citizens and getting lots of resources. You will then have to create citizen soldiers, create fortresses, hero buildings, and special buildings. You will need to have a good defense in the meantime as well. Turtling is another approach that requires you to start with a very strong economy. 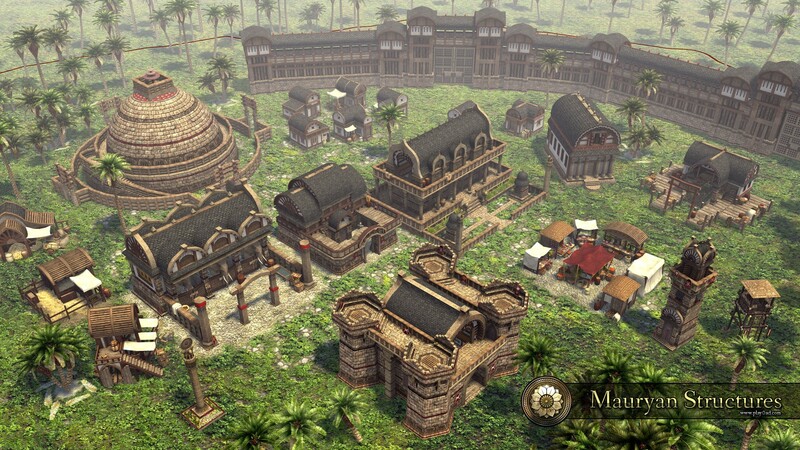 Create houses, spam female citizens and do all you can to make units at the civ center. You have to make a good economy, and then you can create soldiers and then make them build walls. Once that is done, spam troops and make sure that you get as many as you can. This will help you play in a really good and fun manner. 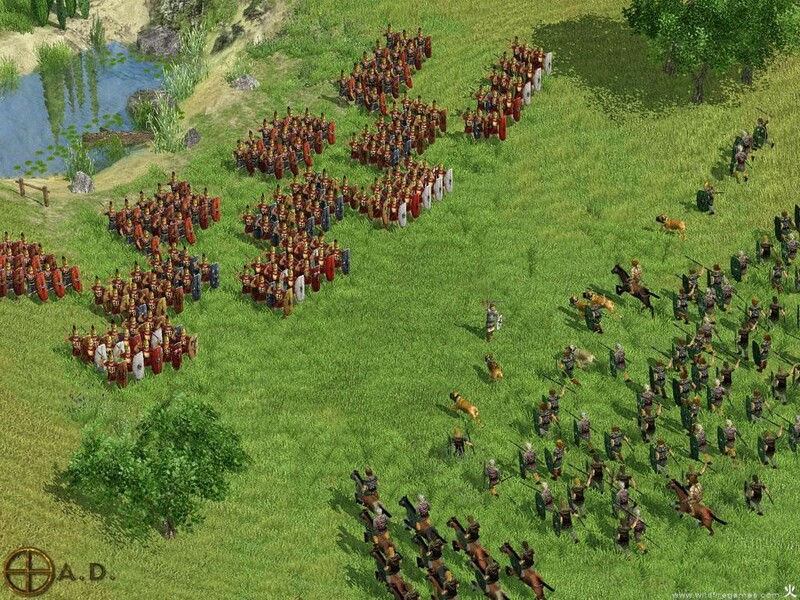 As you can see, playing 0 A.D. can be a lot of fun, but using the right strategies can help you become successful in the game. We hope that this quick guide showed you how to play the game and how to reach a good result each time!